"70,000 cannabis plants for Kassel"
"70,000 cannabis plants for Kassel" is a project developed by the Austrian artist Robert Jelinek which comments on current drug policy, particularly where it concerns cannabis and its possible legalisation. Documenta XI serves the project as a platform for public discussion. 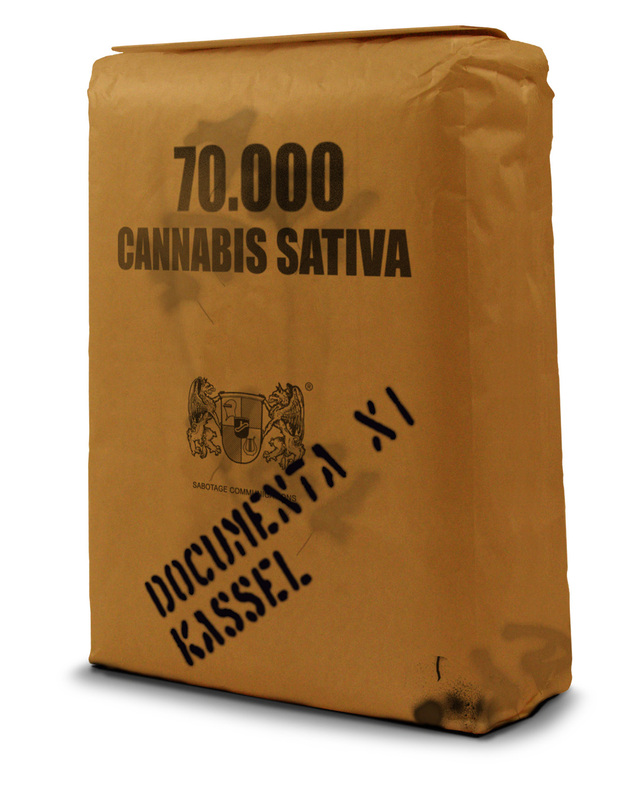 70,000 cannabis seeds (agricultural hemp) will be sown either in greater Kassel or Vienna throughout the hundred-day documenta XI. Targeted areas include city parks, public flower beds, traffic islands, and other green areas. Planting begins on the day of the official documenta opening and continues for about ten days. The cannabis plants will reach full maturity in three months and may then be harvested. The plants are intended for public consumption. The project was developed in reference to Joseph Beuys' "70,000 oaks for Kassel," a contribution to Documenta 7 (1982), which has become all the more pertinent as a model for "future installations" situated within society. Although policies permitting the legal consumption of cannabis have been introduced in Holland and Switzerland, countries like Austria, England, Sweden, and parts of Germany continue to enact more rigorous drug laws that do not take into account differences between "hard" and "soft" drugs. As EU statistics (EMCDDA - European Monitoring Centre for Drugs and Drug Addiction) indicate, cannabis consumers are particularly criminalized. 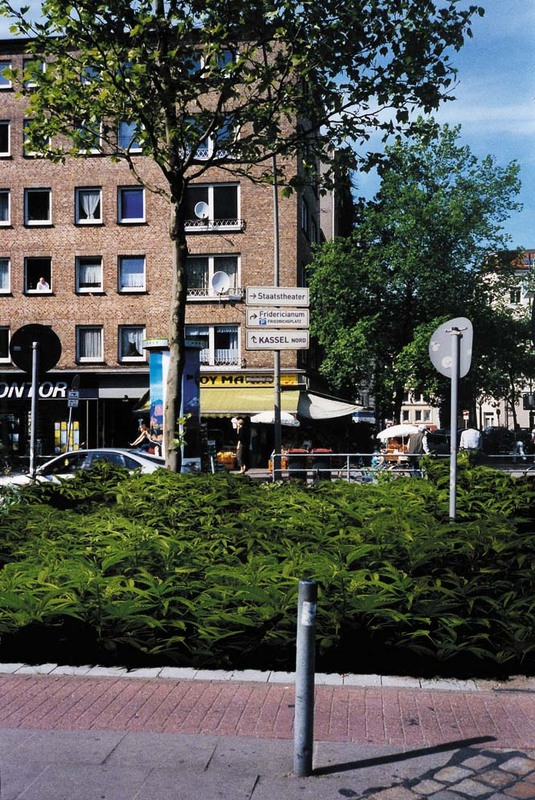 The sculptural work "70,000 cannabis plants for Kassel" perceives itself as an artistic contribution toward the deconstruction of an internationally applied "zero tolerance" policy and of the accompanying criminalization of cannabis by the media. It takes a further step toward sensible public dialogue and encouraging greater tolerance.